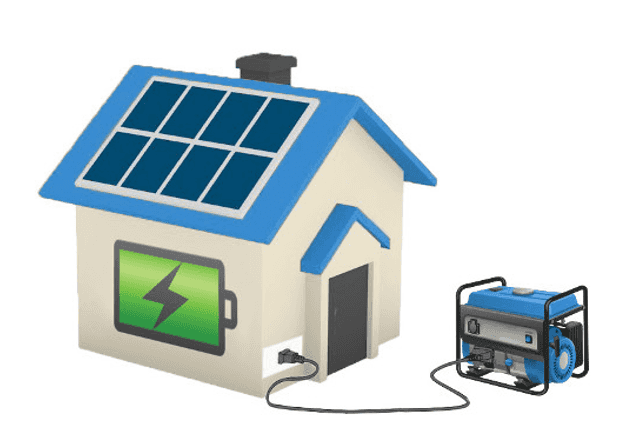 What criteria should you look for when choosing solar panels? There is a very big problem when it come to choosing solar panels; they all look pretty much the same. For the most part, they’ll all work pretty much the same week one out of the box too. However, with a solar panel what you want is high quality performance over a long period and that’s where you see the separation between brands occur. The better and, yes, generally more expensive brands will give that performance and longevity. Meanwhile with the cheaper and poor build quality panels you may find that once it rains and water has made it inside the front surface, the whole panel may become useless. You may also find that on the cheaper panels that the manufacturing companies warranty won’t cover you when something like this occurs or they will make it very difficult for you to pursue using your warranty. So to avoid this entire headache it’s best to choose a good set of panels from the start. The internet is a wealth of information on different panel brands and it quickly becomes clear which the best are. The best way to determine the quality of any product is by looking at the experiences of past and current customers and their feedback on the product. You can do this by searching online on forums and websites like; Product Review, Facebook, Google, TrustPilot, Clean Energy Reviews. After determining which are your best quality options you can price compare to determine which is going to be the best overall value to you. If you can’t find any information on a brand or product, then its performance isn’t well known. In that case, it may be best to steer clear. This is a big one. It is required that the process for actioning your warranty be expressly written with your warranty document. In particular, it should precisely say what the company is responsible for and what you are responsible for. What you want to see is that the company will take on the entire cost for removing, transporting, replacing and reinstalling any defective panels within a defined time period. Companies that aren’t willing to make this commitment probably aren’t confident enough in their own product, so you probably shouldn’t be either. This is related to the warranty issue but extends to all types of support. It also is an indication of the quality of the product and the probability that the company will still be around in the next 5-10 years in case you need support in the future. Ideally, you want a representative or a contact to be based in Australia. This also results in quicker turn around times for any support/warranty issues. The type of panel you buy e.g. mono/poly crystalline or thin film will be influenced by the roof you want to install on. For example, if it’s at the front of your house then there might be aesthetic concerns. In which case you may want to select a frame-less thin film panel as people generally like the look of these more. If you have a large un-shaded roof , you may choose mono/poly crystalline to maximise the energy yield, because they have higher efficiencies. If you have a roof that is partially shaded for part of the day, but you still want to maximise what you can get out, you may choose thin film modules because they operate better than crystalline modules under shading. 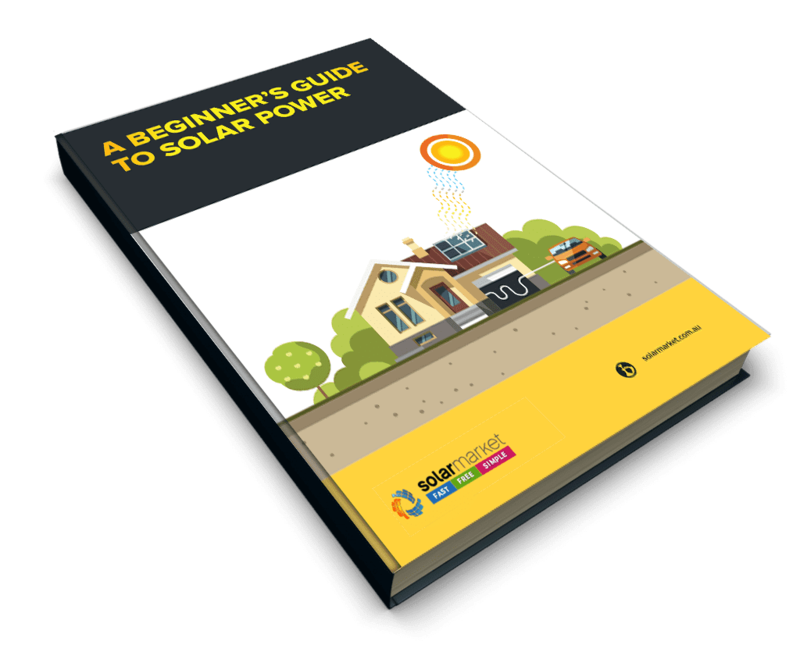 These are all design related questions that your solar company should be able to guide you through.